Akon is one of the most popular icons in the pop and hip-hop history, and I bet we all know a few songs that he has done throughout his career. Some of his lyrics are that motivational that we all can get touched by it. So with that said I’ve had a look and a listen and compiled some of the best Akon quotes from his own lyrics and other statements. Thanks for viewing this collection of the best Akon quotes! Don’t forget to share them on social media and give us your opinion. 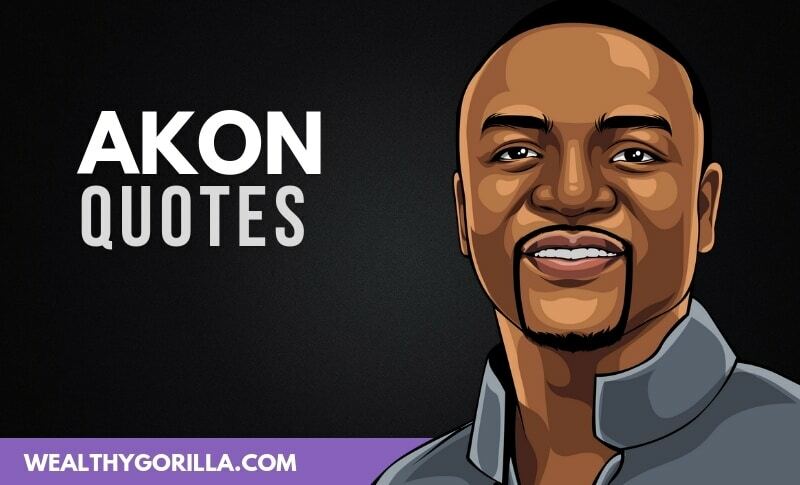 Which are your favorite Akon quotes? Leave a comment below.